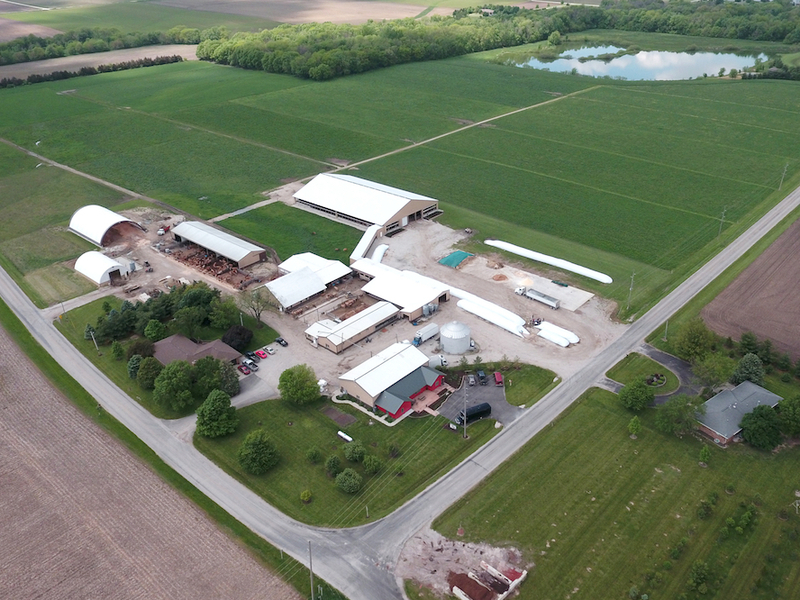 In the 1950s Duane & Arlene Kilgus bought the Kilgus Farmstead land, initiating a legacy that would evolve into what is now a fourth generation family farm. 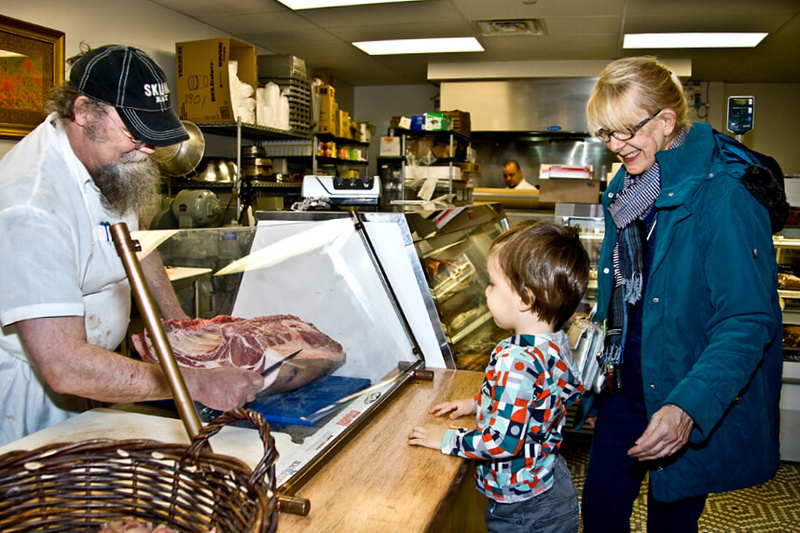 Learn about Kilgus dairy and meat products and how to order from us. 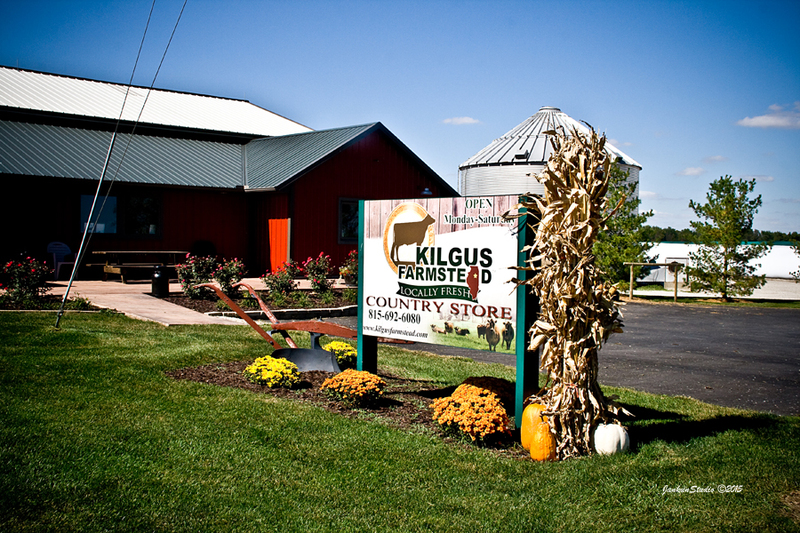 Come visit us at the Kilgus Farmstead Country Store where you can purchase our products fresh from the farm! 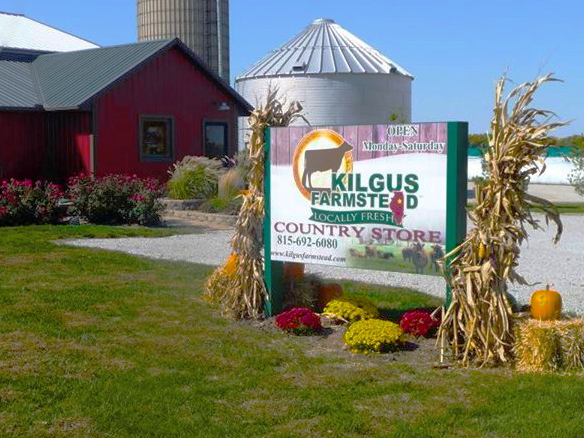 When you visit Kilgus Farmstead, be sure to check out other events and attractions in our community! 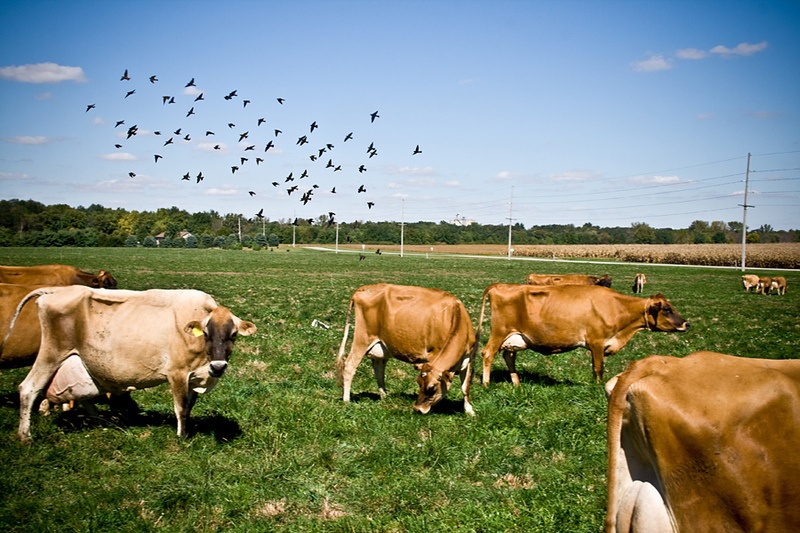 What makes our milk so great? 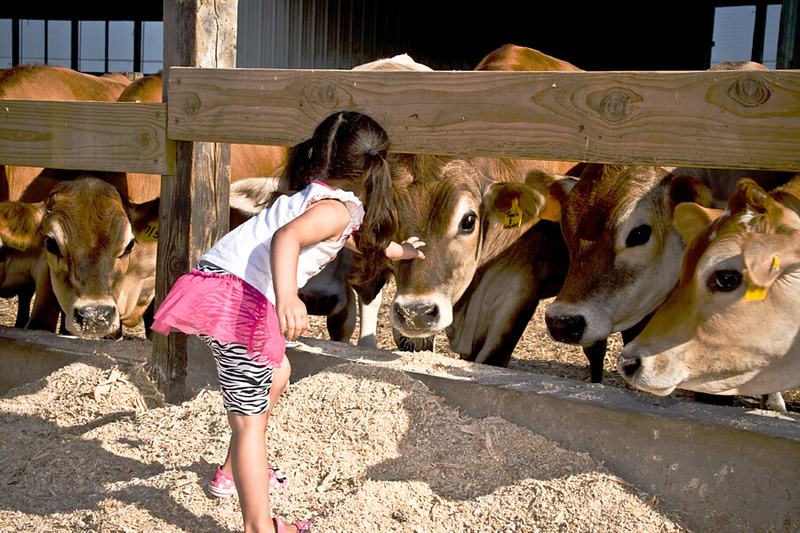 Take a trip to Kilgus Farmstead to learn about life on the farm. 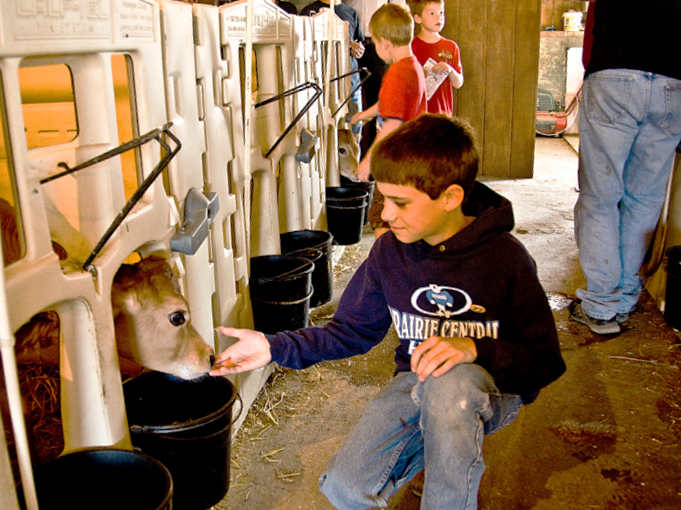 We’ll show you our animals and onsite milk bottling operation. 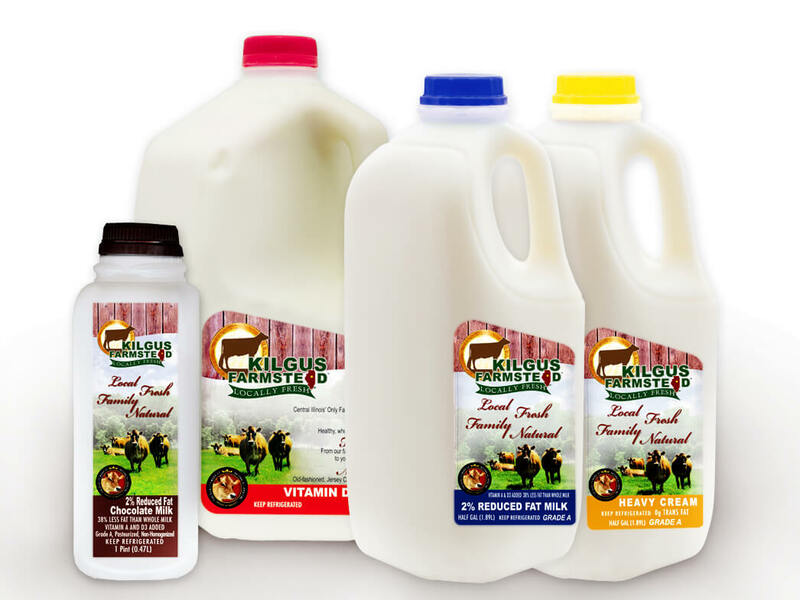 Kilgus dairy and meat products are available for purchase for individuals and wholesalers. 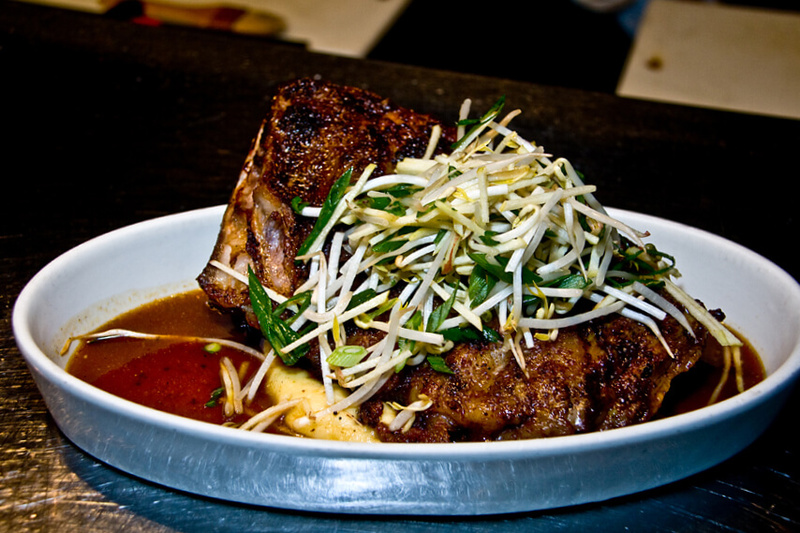 Kilgus products are available in many retail stores and restaurants in Central and Northern Illinois.